Last weekend I got to spend some time in a couple of very cool MINIs. The first one was Mr. Peterson’s JCW Coupe (pre-stripe). The 2nd was the MotoringFile Countryman (more on this later this weekend). Also, for those that don’t play the donburnside home game, I recently acquired an iPhone. One of the cool things about both of those MINIs is the ability to connect an iPhone and use the stereo controls to playback music from the device. While I have this now in the shape of a wired aux port adapter, I would really like to not have to deal with the cable. Amazon.com to the rescue! That’s all it is. 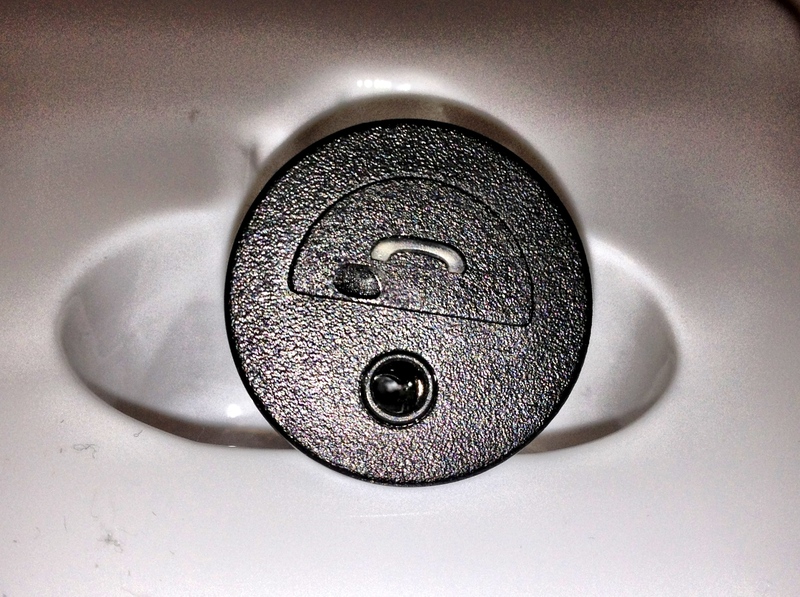 A short plug for the accessory plug and a cable. Installation, as expected, is simply a matter of plugging it in and pairing it with your bluetooth device. Once complete, music playback (at least for the iPhone) is seamless and sounds just as good as having a cabled connection. This will also work for hands-free calling, a feature I won’t be using since I’m sure it won’t sound that great with the microphone so far from my head. That and the inside of my MINI sounds like a race car. Simple and effective. My iPhone even remembers the connection so all I have to do is turn on my MINI and I’m good to go. Total cost, including the Auxport adapter that I picked up in ’04 is about $100. Not sure if the Auxport adapter is still available, but a quick call to your local dealer or OutMotoring will get you sorted out should you need it. There are bluetooth to FM adapters out there, but I’ve never thought they sounded that great. Usually worse than a clear FM station. The sound out of this, like I already mentioned, is crystal clear and it really sounds as good as being plugged into the jack. Comments are open if you have any questions! White Roof Radio LIVE write-up, including my thoughts about the R60, will be coming in a few days. Also watch for another update next week about my latest upcoming repair/replacement for motor mounts and another axle. 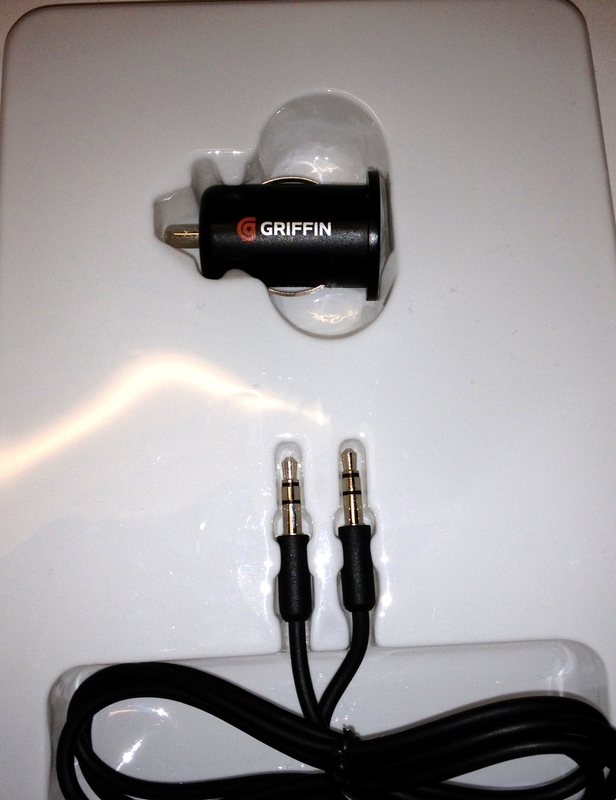 Agreed DB the bluetooth Griffen sounds pretty good. Look forward to your review of the R60.